Provide us the comments you would like to be sent to your page. Providing comments are optional if you don’t provide them we’ll provide you default comments we recommend that you provide us comments to insure it’s what you require. Direct communication has been the backbone of the success of numerous businesses around the globe, and Facebook comments are not only a way to engage in direct communication, but it is also a great way to showcase word-of-mouth about your brand or business. What we mean by this is that if a new visitor lands on your post, he will check out the comment section in order to find out what other people are talking about you. Facebook comments have become very important as they end up manipulating the public perception about you, and public perception is something that you should really worry about as a brand or business. Not only has that, through the use of Facebook commented, you have a way to form meaningful connections with your viewers. You can also start a hashtag that can end up trending and position you at an exceptional level in the current market. Hashtags are used by many companies in order to trend their content, and Facebook comments are a great way of doing that. 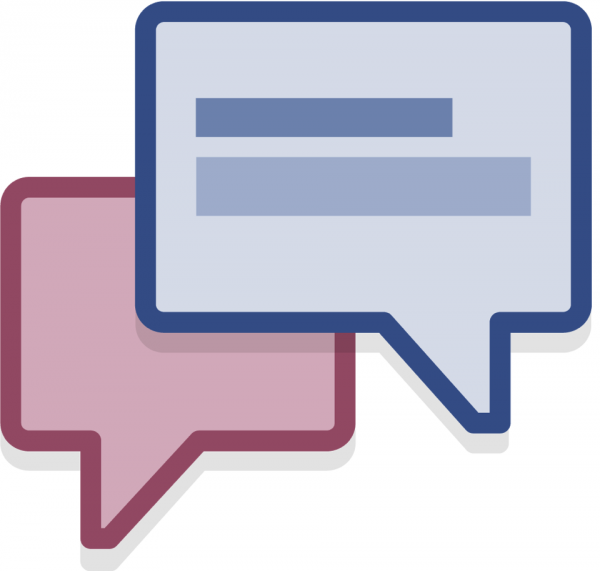 Buy More Likes offer you various plans for adding comments to one or multiple posts on your Facebook profile. Please note, that all of the comments that we provide to you come from numerous accounts that are suspicion free and have a profile picture, bio, as well as healthy activity on their own profiles as well. We provide you comments from real people, who will help you push your profile in order for you to benefit from it. The process is kept strictly confidential, and all your details are kept safe with us. We never divulge any of your information to a third party. We also offer 100% lifetime replacement guarantee on this service, like many of our other services as well.